Have your child’s birthday party with ELPH. 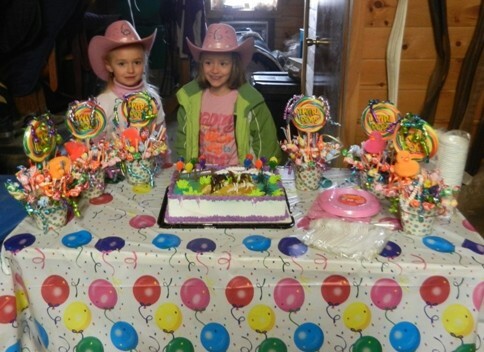 We offer a few different types of birthday party packages to meet everyone’s needs. Children may ride English or Western or both. 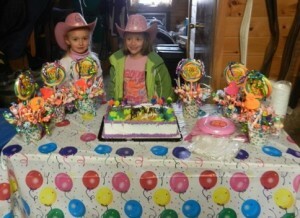 Parties are available on weekends only and are available year round. 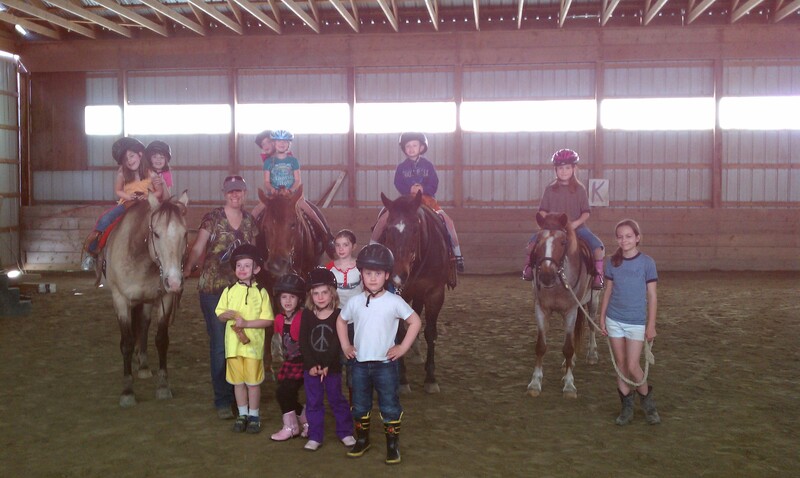 Parties are 2 hours for 10 children (which includes birthday child) $30 per each additional child. Please fill out all forms before the party. A deposit of $75 and forms will be required to hold the date for the party.